Budi Sulistyo and not your tree. Download the April TWIG here. This month’s MHBS newsletter includes some great advice for potting season from Pauline, plus reminders of upcoming events including a special April 25 demo and workshop with our fresh-from-MABS guest Budi Sulistyo. 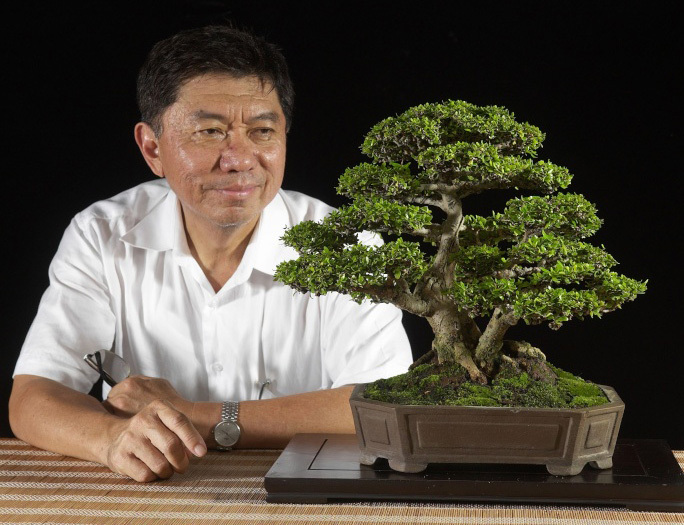 Mr. Sulistyo will demonstrate on material chosen at MABS and offer the tree in a club raffle. His bring-your-own-tree workshop starts at 10 AM and space is limited so register now. 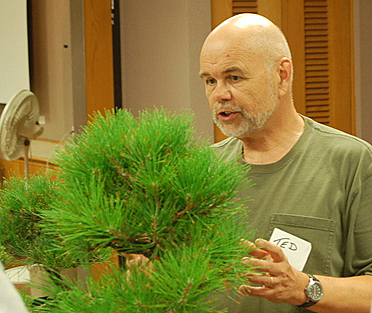 On Monday evening, May 4, Ted Matson returns to work with members on their own trees, one or several. Register in advance. There’s still time to register for MABS in East Hanover NJ, April 18-20. Meanwhile get back to wiring because potting season will shoot by fast.